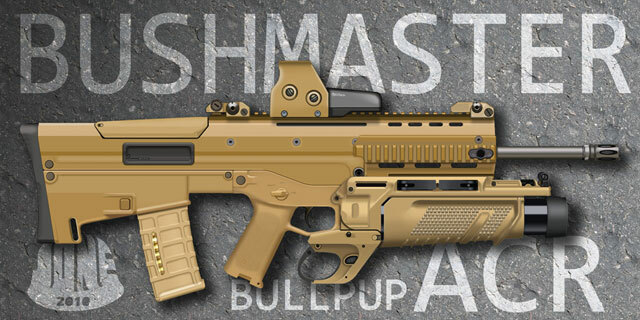 I hate most bullpups that are on the market right now, but that one is exceptionally nice. I wonder if Bushmaster would ever bother making something like that? It seems to me that those notional barrel lengths are all too short. A bullpup design would allow even the carbine to have a traditional rifle length barrel, kind of the whole point of the design. Clever photoshop, incomplete follow-through. Look where the mag release button is. Grap the mag, use your thumb. What’s the problem? Kind of resembles a TAR-21…. I hate the look of the TAR-21.. that grip looks ridiculous. Not to mention the fact there is a huge open space all around the trigger. Bullpups only get a meh from me anymore, after someone pointed out that if there’s a catosrophic failure, it’s next to your face, instead of out front. hmmm yea good point.. a KABOOM that close to the face would not be good. The thing looks like its had a few cheeseburgers too many. I agree, front brass ejection is badass. I want to buy a lot of guns. I am dealer. I am from yemen. where are you from? Call (800) 800-3855, I’m sure they can help you out! Best of luck Nasser. Meh. 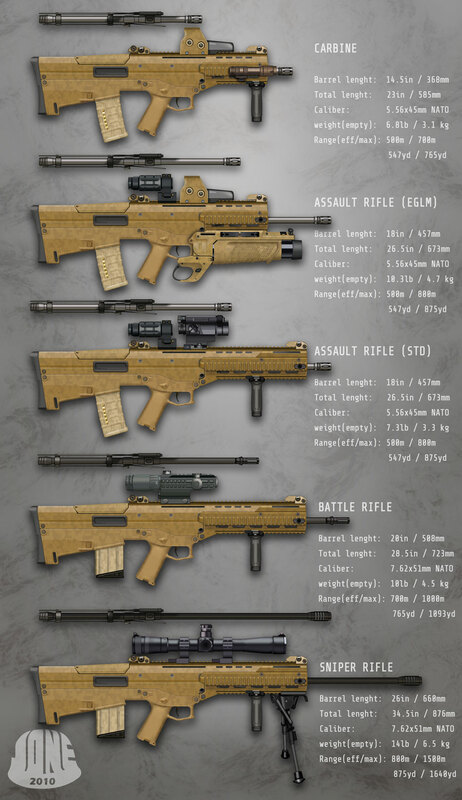 Have an RFB on my short list, it’s actually REAL. The RFB does look pretty nice. yo, check out the MSBS 5,56 project! world, following launching it generally within the United states and U.K.
Chromebook for instant messaging connection (no voice and video however, these need a connect-in installation).